Hola, my name is Oscar! I’m a Spain based designer specializing in Web/UI & Email Design. Proud dad of the great #littleborja and husband of @rosercasasnovas. I have two big passions. A passion for design and a passion for the www. These passions put together brought me to learn design and web development skills on my own. Like a self-taught designer I have been working as a freelance locally & overseas while developing own web related projects since 2000. Pixel perfect, minimal, beautiful, easy to use, standards compliant and simple interfaces are my goal with good communication and kindness with my clients. As well being a designer I like to take photographs with my iPhone (yes, I’m an Apple lover too) and share them on Instagram. You can find me on Tumblr too. Thanks for your interest in me and my site. This really makes me happy and proud of it. So if you’re interested in working with me, please drop me a line about your idea. I would like to know about you and your projects. My Previous Site. Proudly featured on: Smashing Magazine I - II, WebdesignLedger & more sites. Also included in "Psychology of Web Design" book. © 2019 Oscar Barber. 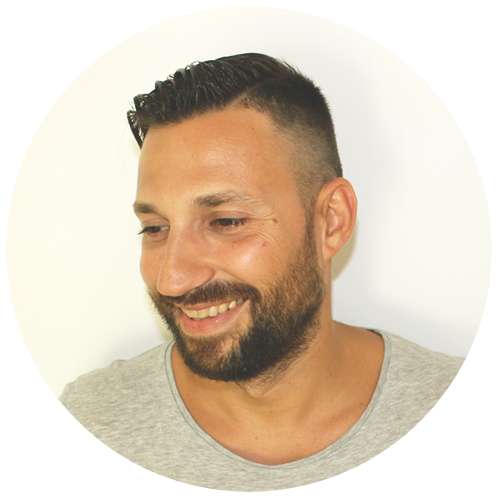 Freelance web, email and UI designer based in Menorca, Spain.